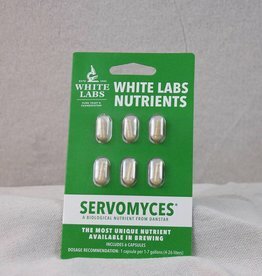 Used to increase the health of yeast. Improves fermentation and re-pitching performance. This yeast is used to produce the "California Common" style beer. A unique lager strain which has the ability to ferment up to 65 degrees while retaining lager characteristics. From the Alps of southern Bavaria, this yeast produces a beer that is well balanced between malt and hop character. 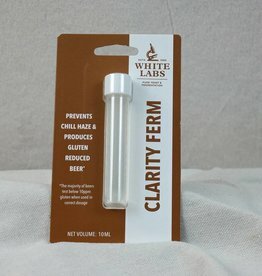 High phenolic clove aroma and flavor, with minimal banana. Also produces refreshing citrus and apricot notes for a crisp, drinkable hefeweizen. 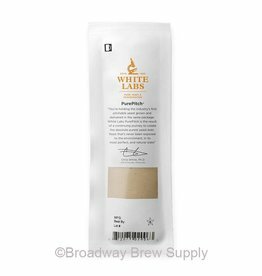 This strain produces a classic German-style wheat beer, with moderately high, spicy, phenolic overtones reminiscent of cloves. Phenolic and spicy flavors dominate the profile, with less fruitiness than WLP500. 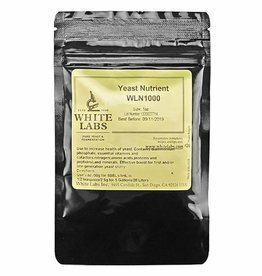 This yeast is characterized by a malty finish and balanced aroma. It is a strong fermenter that produces slight sulfur and low diacetyl. This is one of the most widely used lager strains in the world. Very malty and clean, and great for all German lagers, pilsners, Oktoberfests, and märzens.